The XFM Session by Gabrielles Wish, broadcast of October 29 for the launch of the new album Circa, can be heard, free streaming, on XFM Plus. Registering is free and takes just a few seconds, without even the need of a confirmation E Mail. 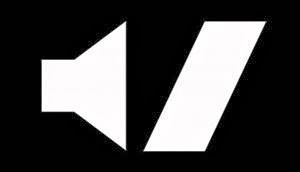 Once in the members section, scroll down to the Music: Response sessions archive and select October. The Gabrielles Wish session will always appear top of that page. The songs are A To Z, If You Want and 2 Much. Recording location: +6db, Salford, by Ding. Note: The live version of All Day Long (which originally appears on the 2003 album Portal) was recorded at the Oldham Castle by Dave Milner, June 8th 2007. Gabrielles Wish are going to release a new live album in the early months of next year. 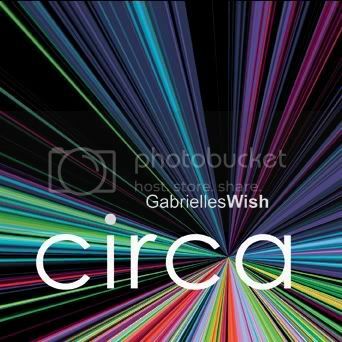 The recording of a concert from the Circa Tour will be the first official live since the legendary Live And Bobbins cassette which was available 10 years ago and can now be downloaded from TuneTribe. 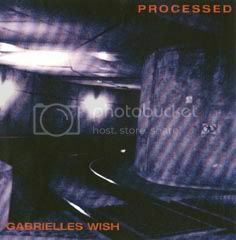 The new album by Gabrielles Wish is available on Tunetribe. Circa includes the acclaimed singles Cunning Stunts and A To Z. Each track (high quality MP3 files with no DRM restricions) is priced £ 1.00, but the complete album (eight tracks) is priced only £ 4.99! The full CD album cover will be available on this site very soon. 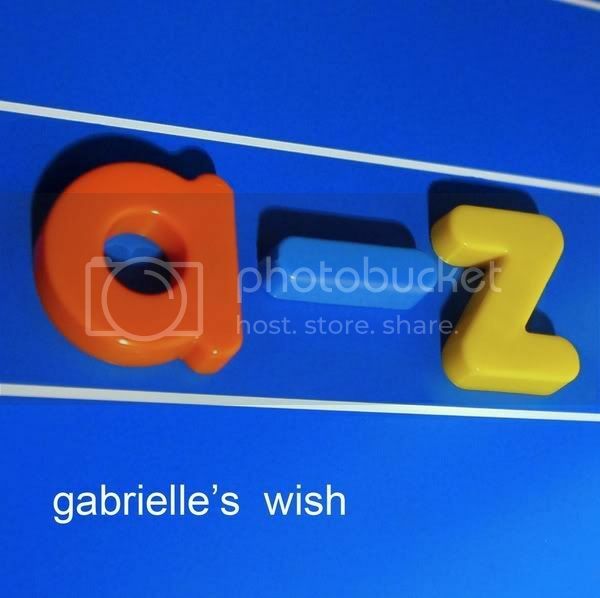 The new single by Gabrielles Wish is available on Tunetribe. 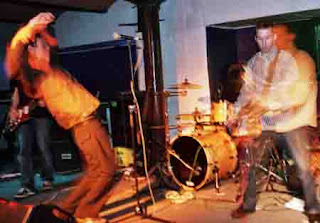 A To Z (taken from the forthcoming album Circa) includes the B side All Day Long (Live) (a fantastic performance of the Portal classic from the gig at the Oldham Castle of June 8th 2007). Each track (top quality 320 Kbps MP3 files with no DRM restricions) is priced £ 1.00, but the whole single (two tracks) is priced only £ 0.69! No mistake. The full CD single cover will be available on this site very soon. 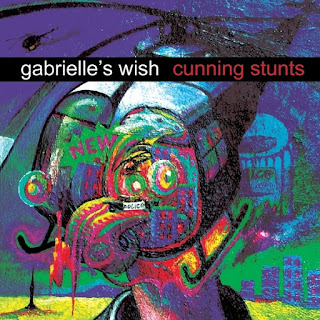 Gabrielles Wish have finally released their lost debut studio album on Tunetribe, after 10 years in which it has remained unreleased. Processed, produced by Chris Nagle (Martin Hannett's sound engineer) was meant to follow the first two EPs and the live tape Live And Bobbins, released on Manchester Records, the label of New Order's manager Rob Gretton. An initial delay in the release became a decade when Rob Gretton died in 1999 and the label transformed into Pleasure Records and tried to venture in the electronica field (as can be heard on Manchester Suite) before dissolving. Now with Tunetribe Gabrielles Wish finally have the chance to make available an amazing collection of songs, as hard, dark and powerful as anything on the first EPs, produced by Nagle as well. Each track (top quality MP3 files at 320 Kbps with no DRM restrictions) is priced £1.00, but the whole album (11 tracks) is priced only £ 7.99! At last the new single by Gabrielles Wish is actually available on Tunetribe. Cunning Stunts includes the B side A Kind Of Existence. Each track (as ever, high quality MP3 files with no DRM restricions) is priced £ 1.00, but the whole single (two tracks) is priced only £ 0.69! No mistake. With this excellent video it's the first time we can see the band in motion! This potential hit single is taken from the 2007 album Circa. A fabulous video for the B side of the 2007 single Cunning Stunts. Gabrielles Wish will play Friday, May 4, at The Roadhouse in Manchester with Bobby Peru. The special guest of the event will be Andy Rourke, legendary bassist in The Smiths, with a DJ set. The Heretics Rise is the new video, taken from the latest release by Gabrielles Wish, the Martyrs Come Hang Your Signs EP, and it's available streaming and for download. Download a full Gabrielles Wish live album, free! In the Audio section you can find the new page dedicated to the secret comeback gig, Live at the Manchester Castle, 17 Sep 2004, where you can download for free all the tracks of the recording in WMA format. 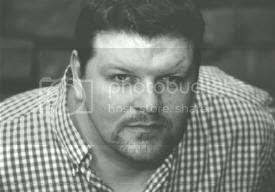 This recording has also been available on the Gallery page of the site of the Castle Pub. This wonderful video is for a track which has appeared on the very rare Cost One EP in 2002, which has been digitally released in 2007. On TuneTribe you can now buy high quality MP3 downloads of records by Gabrielles Wish, with no DRM restrictions. This means there are no limits to your personal use to play, convert, transfer and burn the tracks. You can hear free streaming samples of all the tracks.